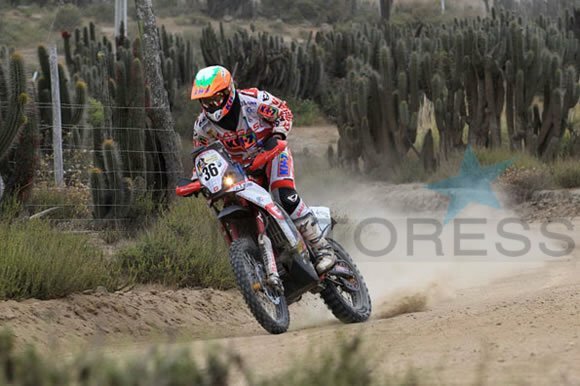 Three out of three wins for Laia Sanz the Gas Gas and KH-7 rider! She has once again proved its value at the completion of her third consecutive ride through the world’s toughest rally – and winning her third victory in the women’s class. 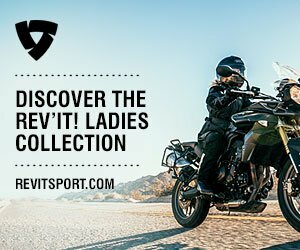 The triumph of the female Spanish pilot follows her successful run in 2012 where she achieved her first world enduro title and twelfth in the world of trial. These achievements add up to the most successful track record of a woman in the history of Corbera de Llobregat competitions. Additionally she was the only woman to have completed the test stage in the motorcycle category of the Dakar Rally 2013 which only managed to be completed by one other woman Italian Camelia Liparoti but not on a motorcycle; in the quad category. “I am very happy to have this Dakar finish the third I’ve competed in and not many can say that. I go home happy because I think I have done very well, with a perfect first week”! It seemed impossible just five days ago when everything pointed to a drop by a mechanical problem for her on the ninth stage. Laia’s motorcycle ran out of gas and had to be towed by the Miguel Doors Gas Gas team for over 400 miles! The journey ended at dawn and in the course Laia suffered several falls. No time to sleep only one and a half, and her mechanics replaced the engine, and Laia jumped back on track to contest the next stage – which also, was not without problems. Laia’s fourteenth and final stage gave her a 56th place finish where in the final classification of the rally she placed 93rd, with a total running time 61h 48’59”, including 3 hours and 15 minutes of penalties. “My goal this year was finish in the top 30 which I didn’t achieve due to the problem I had in the ninth stage. But I feel very proud. I think I rode and sailed well, no mistakes throughout the race and I’m very happy with the work done by the team and the performance of the bike. I could have ended between 20 and 25, but in this test to everyone, things happen. So next year we should try not to have any serious setbacks and keep doing good work”! *translated from Spanish by Google-there may be some discrepancies.